JazzCash Beema is a simple yet unique life insurance policy, designed to provide financial protection to the family and dependents of the Beema policyholder in case of his/her unfortunate demise. By subscribing Beema, customers can ensure the future financial security of their families and dependents. This service can be subscribed through your JazzCash Mobile Account. JazzCash in partnership with MicroEnsure Pakistan brings “JazzCash Beema” for its valuable customers. This simple and affordable product provides financial relief to the family and dependents of the Beema policyholder in case of his/her unfortunate demise. “JazzCash Beema” provides financial coverage of up to Rs. 200,000 for an annual premium of Rs.300 only. Customers who do not have a JazzCash Mobile Account can simply dial *786# from their biometrically verified Jazz SIM to open their Account. For more information, please call 4444. MicroEnsure Pakistan (Pvt.) Limited is providing administrative services for JazzCash Beema. JazzCash Beema is underwritten by EFU Life Assurance Limited, which is registered and supervised by Securities and Exchange Commission of Pakistan. 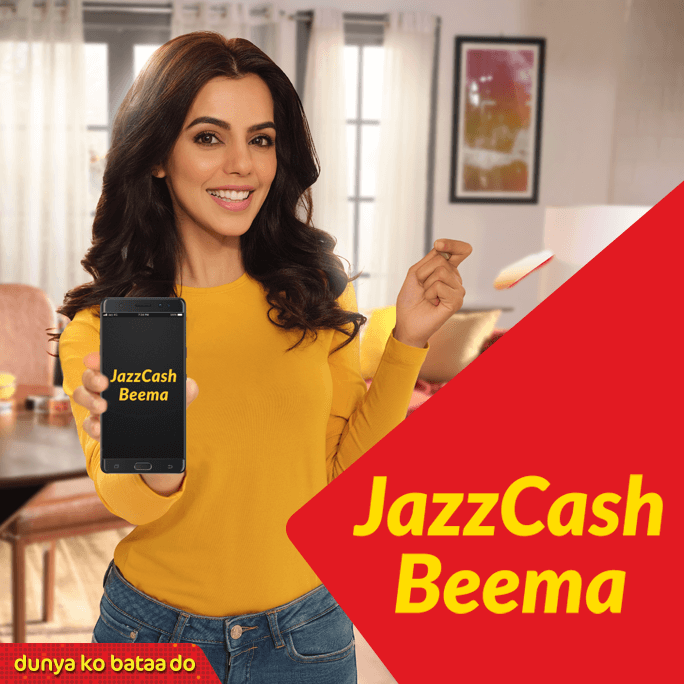 Mobilink Microfinance Bank and JazzCash are distributors of JazzCash Beema. They are not responsible for paying claims to customers. Claims are settled within five (5) business days, after complete documents are received. Customers can cancel their subscription within 14 days of registration, by calling 4444. If a claim has not been notified, full subscription fee will be refunded.